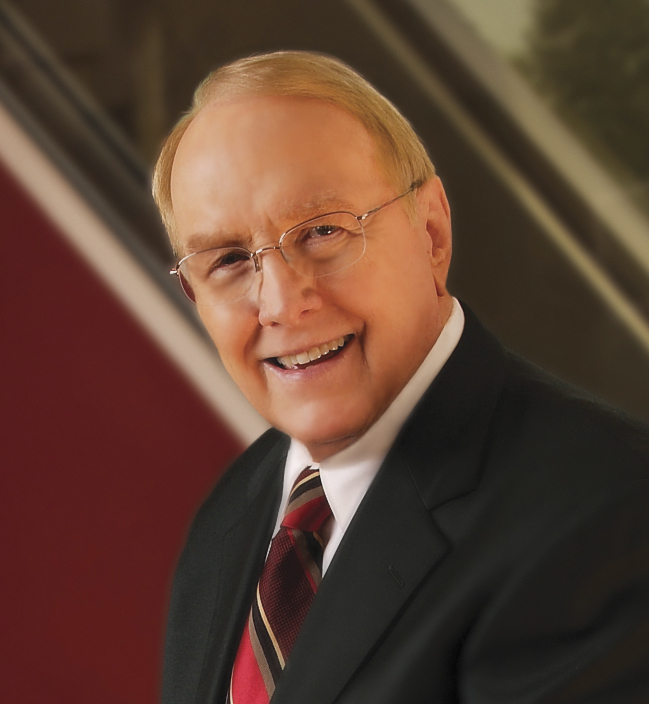 Bringing Up Boys by parenting expert and best-selling author Dr. James Dobson was, and continues to be, a runaway hit, selling more than 2 million copies to date. 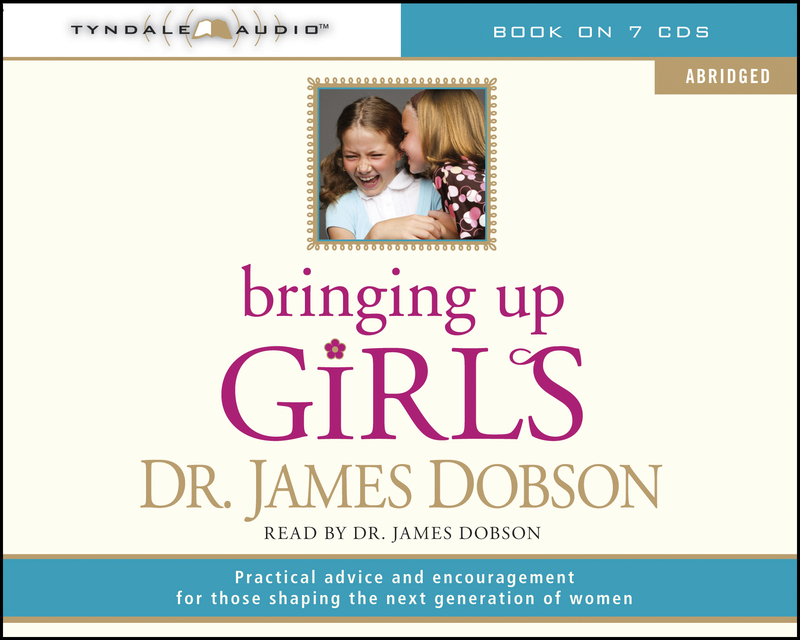 Now, Dr. Dobson presents his highly anticipated companion book: Bringing Up Girls. Based on extensive research, and handled with Dr. Dobson’s trademark down-to-earth approach, Bringing Up Girls will equip parents like you to face the challenges of raising your daughters to become healthy, happy, and successful women who overcome challenges specific to girls and women today and who ultimately excel in life. This audio version is abridged. Also available in an unabridged version.